Android tablets are the most popular gadgets these days and that is why, lots of new Android tablets are coming out in market these days. The latest in this list is the Zync Z-990 Plus. Zync Z-990 Plus is a 7inch Android 4.0 Ice Cream Sandwich tablet with some impressive features like 1.5 GHz processor, dedicated MALI400 GPU, Android 4.0 etc. The full specs and features of Zync Z-990 Plus are given below. - 7-inch Screen Display with 800 x 480 Pixel Resolution. 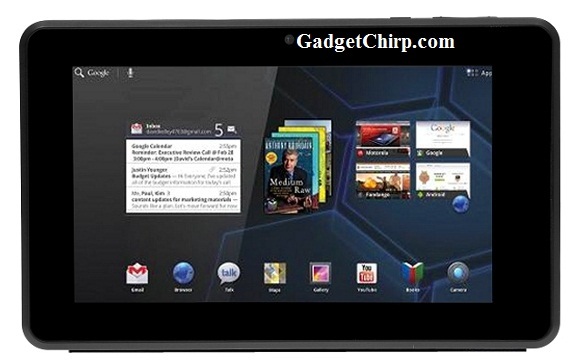 The price of Zync Z-990 Plus Android tablet is Rs. 6,490.